We want Roulette. We want the thrill of the ball hurtling around the Wheel. We want all the betting options we’d find in the plushest of casinos. But we also want access to all of the statistical tools that can help us develop our strategy on the run. And we want the action to come quicker than a hungry dog to a plateful of chips. 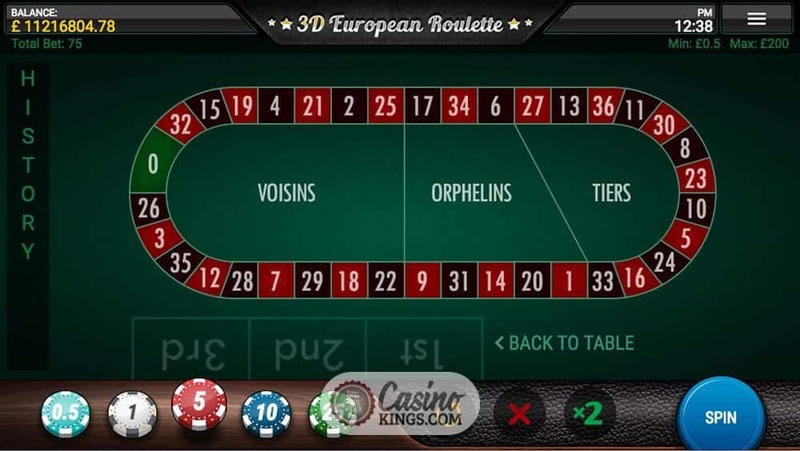 What we want, in short, is Iron Dog Studio’s 3D European Roulette, a modern online and mobile casino game that reinvents the wheel. Literally. We said we want it fast, and we’ve got it. 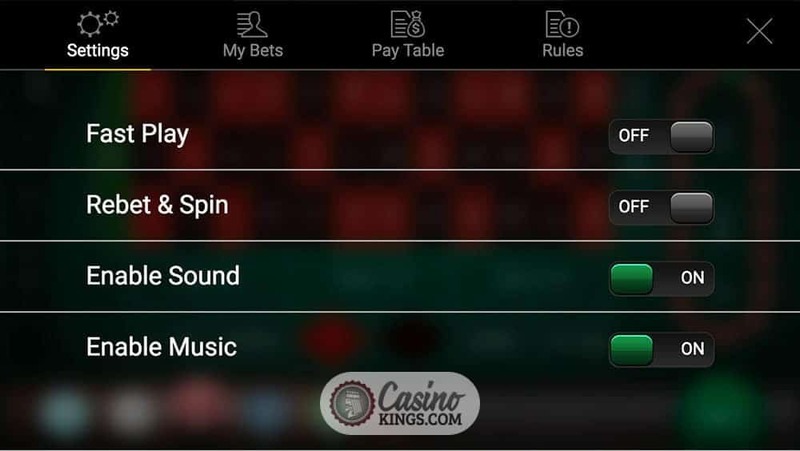 Faced initially with the Layout – the betting board we use in Roulette – we have easy access to our chip stack. 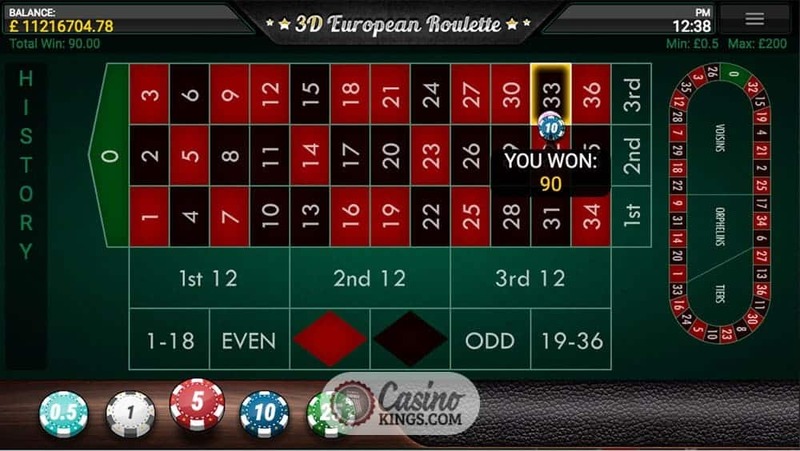 Choosing between 0.5 – 25, we can then place any bet we like across the Layout. 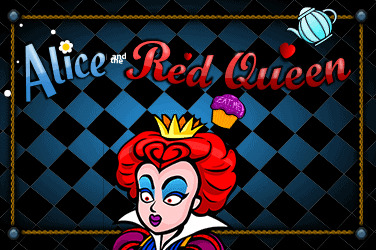 We have the obvious bets – Red/Black, Odd/Even, 1-18/19-36, etc. – but to the right of the Layout we also have the more nuanced bets. Selecting the curved Layout expands this view in a heartbeat, now displaying our Voisins, Orphelins and Tier bets. The nuances of all these bets will be alien to new players, but the speed at which we can flit between Layouts is impressive. As is the speed of the Wheel. As soon as we hit the Spin button, the ball is scooting around the Wheel like particles around the Hadron Collider. Fortunately, with less explosive results. Unless, of course, we scoop a whopping win. And to that degree, Iron Dog has added a neat flourish that whips up an error message when we are exceeding bet limits for any individual bet. If we prefer, we can peruse the payouts, rules and spin history at will with the handy tabs on the top right of our screens. 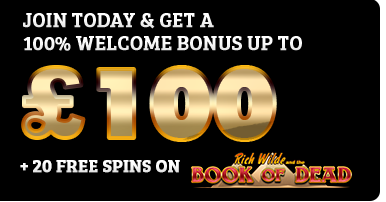 Any bonuses we earn in Roulette are down to the bets we place and the numbers we land. The payouts reflect the odds of each outcome. So, while a straight-up number offers a payout of 35:1, this payout reflects the odds. So landing that payout is the least likely outcome. 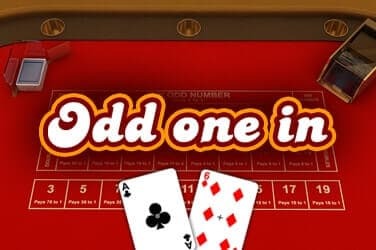 But there are plenty of other bet combinations that offer lower payouts, with the lowest – but also most likely – being even money bets (Red/Black, Odd/Even, etc.). On that front, and with a broader strategy in mind, the pay table states that our RTP drops by 1.35% when we play outside even money bets. 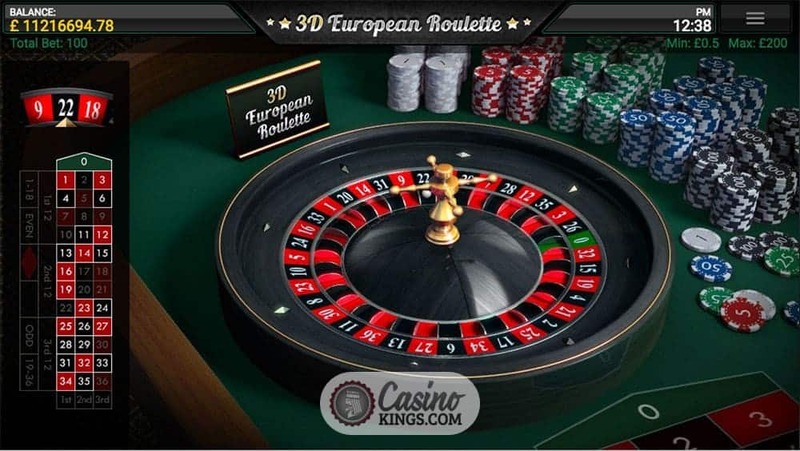 In 3D European Roulette, Iron Dog Studio has taken a much-loved classic and developed it to the hilt. 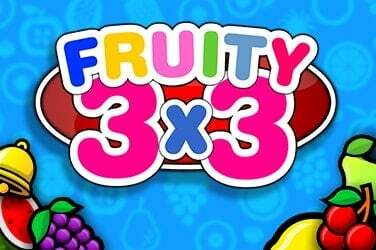 The studio has analysed every aspect of this classic table game and sought to improve it – with excellent effect. 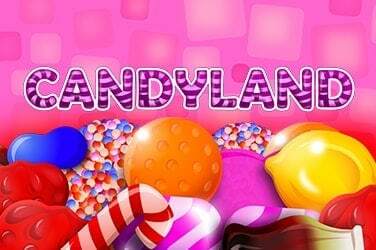 The speed of gameplay, slick design and ease of use make this an online casino game that is fresh, bold and peerless.